Los Angeles Executive Limousine's Rates and Minimum Hours on Escalades can vary greatly depending the day of the week, on the date, seasonal factors such as New Years Eve, Prom Season, Homecomings, Award Shows, etc. Our Escalades have a 2 hour minimum most of the week, but during weekend the minimum is 4 hours. 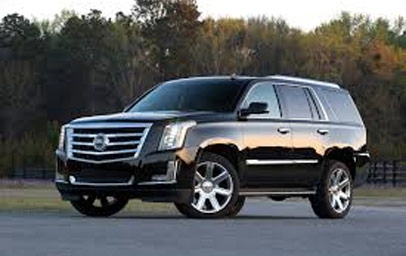 We also offer discounted Escalade rates to all the regional private and municipal airports. The Cadillac Escalde is designed with the latest model equipment, to handle up to 6 passengers through any weather condition, guaranteeing you a safe and pleasant ride. 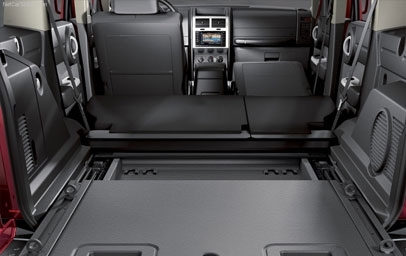 Our Escade Limos offers the carrying space of a minivan. Three rows of seats (with 2 rows of Captain seats) plus additional cargo room for luggage provide a roomy and spacious journey to your destination. 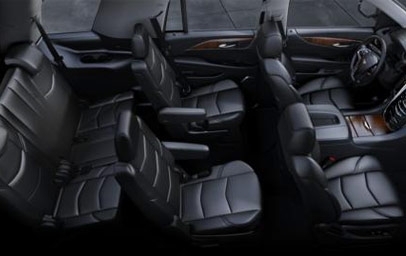 Los Angeles Executive Limousine's Escalades offers an atmosphere of utilitarian plush. 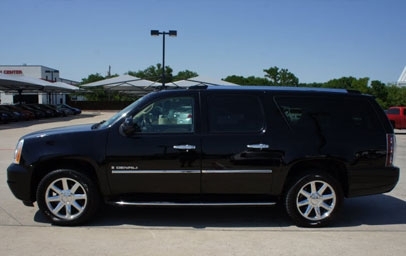 Equipped with all the latest technologies, our Executive Escalade creatively designed interior features a 3 seat configuaration, perfectly sized to intimately accommodate six adults.